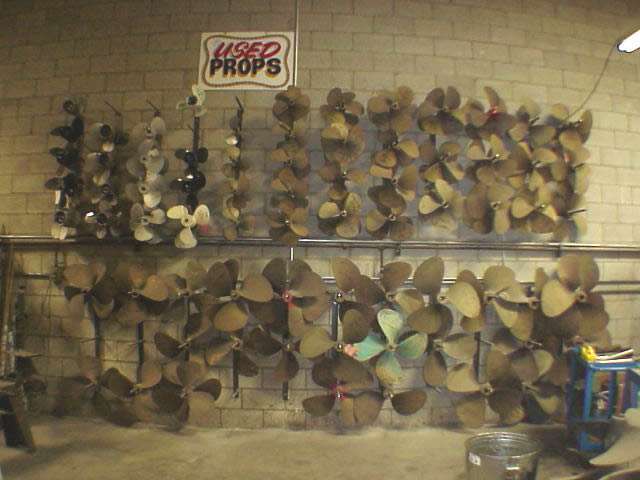 Wilmington Propeller ServiceTM offers a full range of new and used boat propellers for sale. 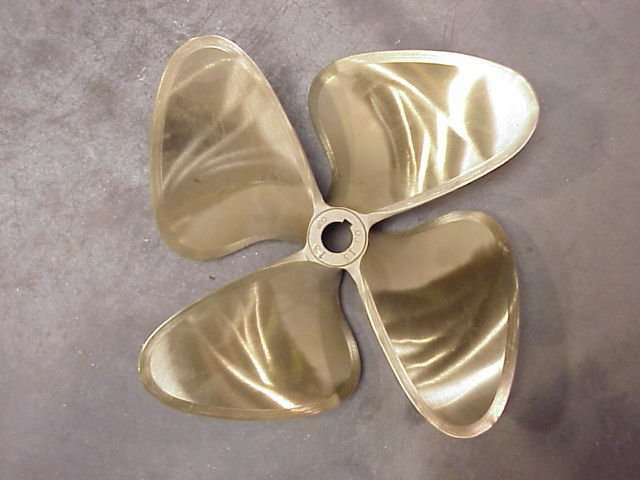 We offer discounted new boat propeller sales of Michigan Wheel, ZF, Acme, O.J. 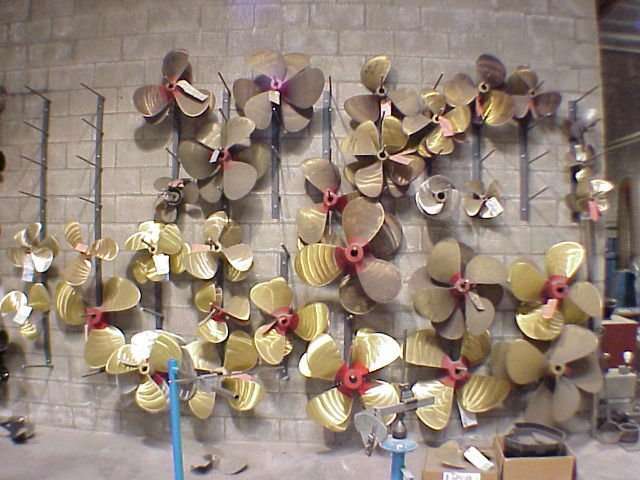 Propellers, Volvo, OMC, Merc, PowerTech and more. Click here to get a quote on a new boat propeller.